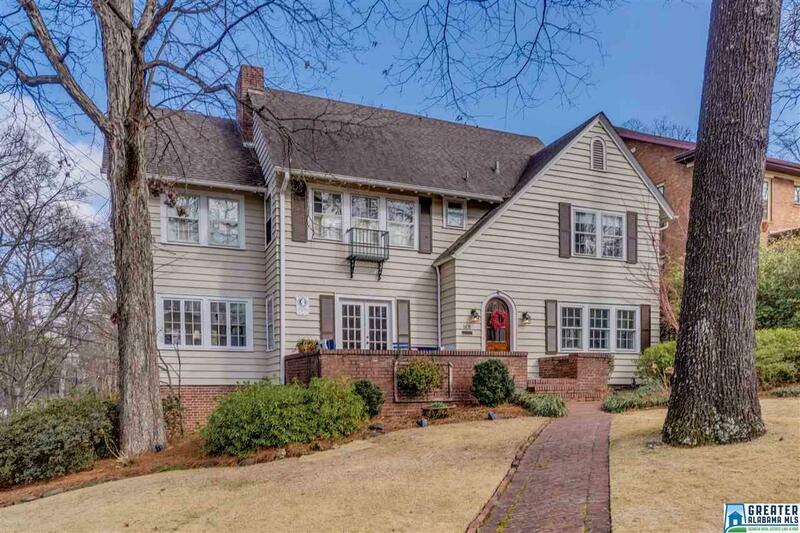 Beautiful Forest Park home on a fantastic lot! This 3BR/3.5BA home welcomes you in with a large foyer opening to the living room and dining room. The beautiful staircase allows you to peek into the kitchen, giving the home an open feel as soon as you step in. The dining room is full of natural light, and in the living room, you&apos;ll find a beautiful fireplace and french doors opening to the front porch, as well as access to the sun room. The kitchen has been updated with painted cabinets, stone counter tops, stainless steel appliances, and features an island with storage space and a breakfast bar. A second family room is located off the kitchen and opens to the fabulous back deck. Upstairs, the master suite has been updated with a stunning bathroom and dream walk-in closet with built-in shelving. The basement is perfect for a rec room, office, or guest suite with its additional full bath and includes a large storage room. Wonderful lot with plenty of outdoor space - don&apos;t miss it!